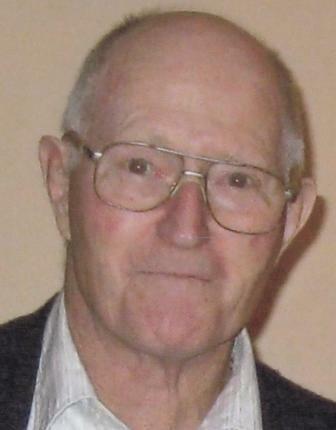 Richard Cuming of Chase BC was born in Peel County, Ontario, on October 13, 1933 and passed away in Kamloops, BC on February 16, 2017 at 82 years of age. He is survived by his spouse, Anita Cuming, children Susan Ellis (Mike) and Patsy Robinson, brothers Harry and Bill, sister Caroline, as well as numerous grandchildren and great grandchildren. Clem was predeceased by his sisters Anna and Thelma. Now Clem has all the time in the world to enjoy his favourite pastime of fishing! We were saddened to hear of your loss of Clem. You shared so many special years together. Please take care. I hope your hip heals soon.